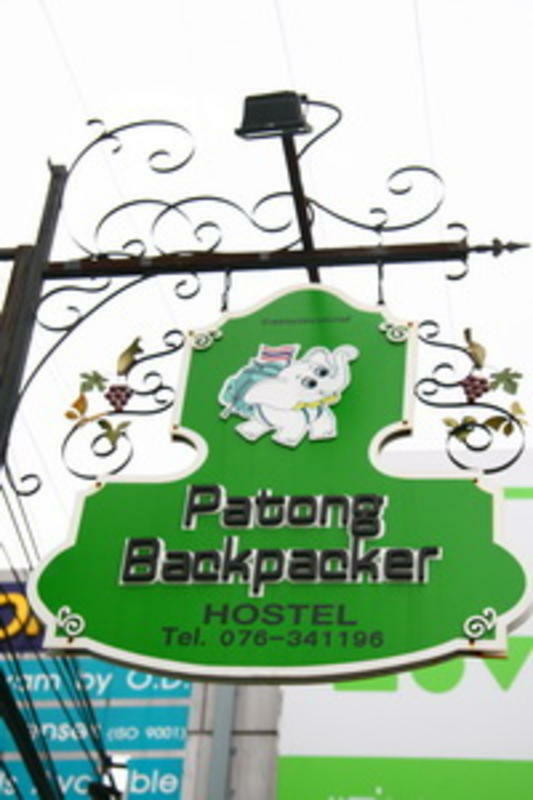 The Patong backpacker hostel is ideally located in the Patong beach front and central area of Patong, Bangla night walking street the mos famous night life in Phuket, within a walking distance to all major attractions, and interesting spots of Patong, with a superp entertainment centrerk at your door. In a cosy lovely building, we invite our fellow travellers to relax in our music lounge, enjoy a film in the TV/DVD room, or read our books and surf our mega-fast internet, in the reading lounge. Our facilities include 4 Bathrooms with 4 hot showers 24 hours a day. Music lounge, TV/DVD area, reading lounge), and free use kitchen. Owned and managed by travellers, together designed this Hostel in order to provide you the best stay in one of the most picturesque cities of Phuket. Enjoy a friendly, fun and intimate atmosphere for young travellers, hopefully making you feel at Home. Amendments and cancellations to original reservations must be made directly to us (the hostel) at least 15 days before your intended arrival time as stated in your booking contract. Failure to do so will result in your credit card being charged for the WHOLE amount. The whole amount will also be charged to your credit card in the case of 'NO SHOW'. We are the green building opposite to the Patong Bay gardent hotel. You can ask every Taxi driver to Patong beach and find the Patong bay garden hotel of the beach front.